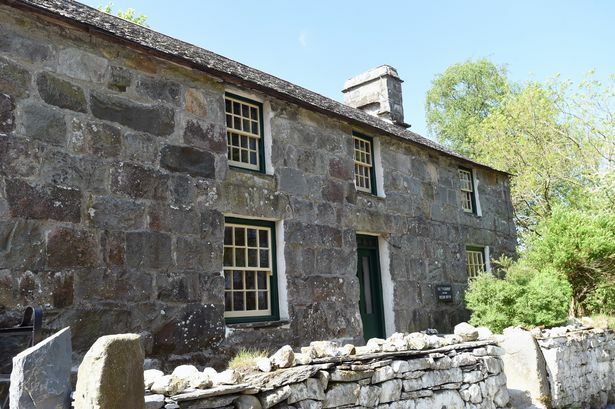 We have recently completed installation works on the Yr Ysgwrn project in Snowdonia, the home of the World War One poet Hedd Wyn that has reopened after a £3m restoration project. Working with fit-out contractor Scena Productions we coordinated the delivery and integration of audiovisual equipment into this historical space, integral in keeping the vision of his memory alive. Careful consideration was taken with the audio integration within artefacts, mindful of the historical content and unique collection of chattels and archives throughout the experience. The project included renovation of the farmhouse, along with the Black Chair, awarded at the National Eisteddfod a few weeks after the bard's death in July 1917. Having worked alongside interpretation designer Ralph Appelbaum Associates throughout the design development phases of the project, the site now offers an innovative visitor destination, which reflects on Yr Ysgwrn's messages about culture, society and war.